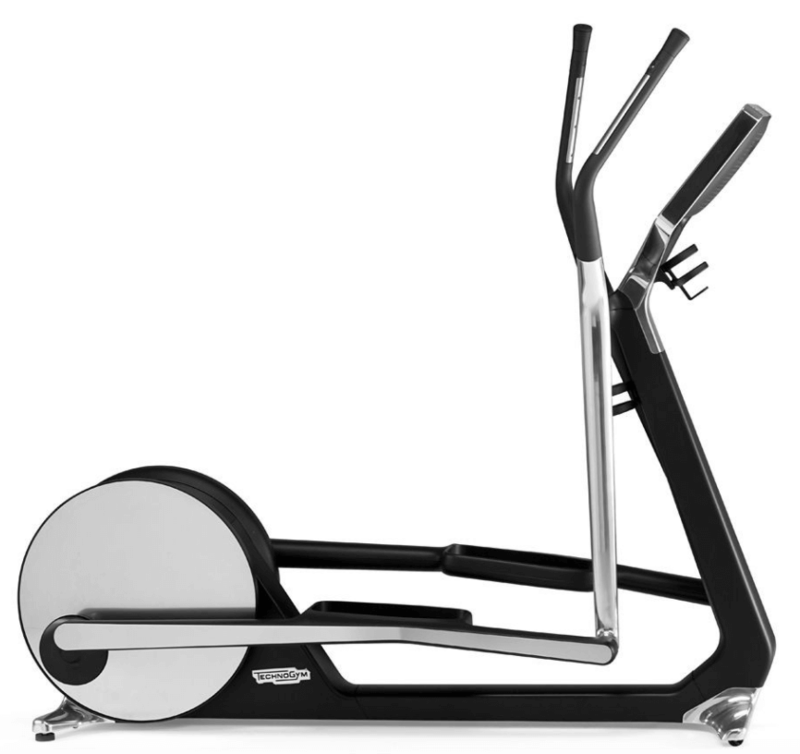 All our second hand gym equipment comes with full warranty and it looks brand new. It also feels brand new as all used pieces have been replaced. 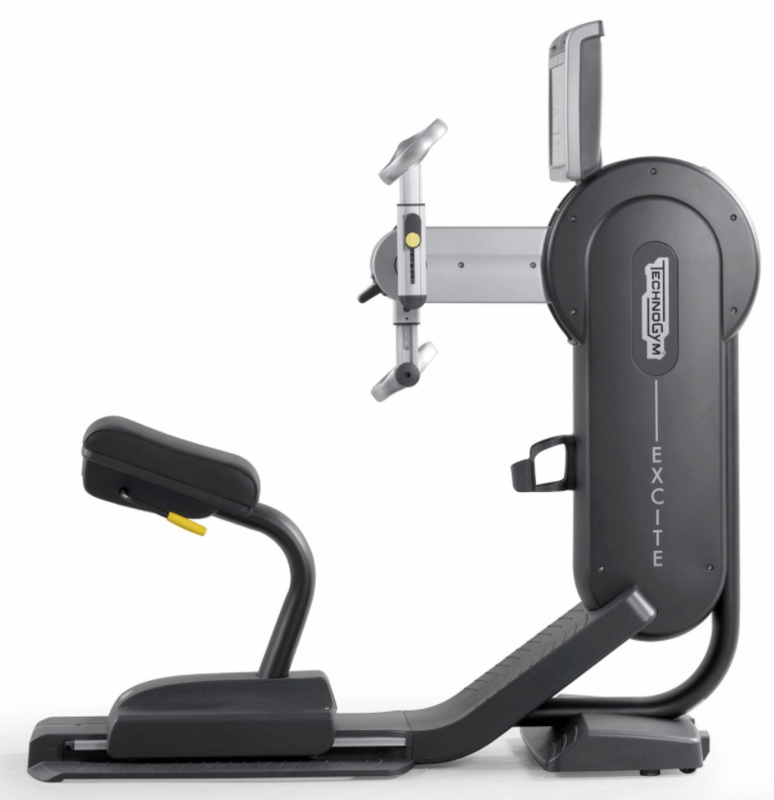 FitnessInn is one the UK's top suppliers of refurbished gym equipment. 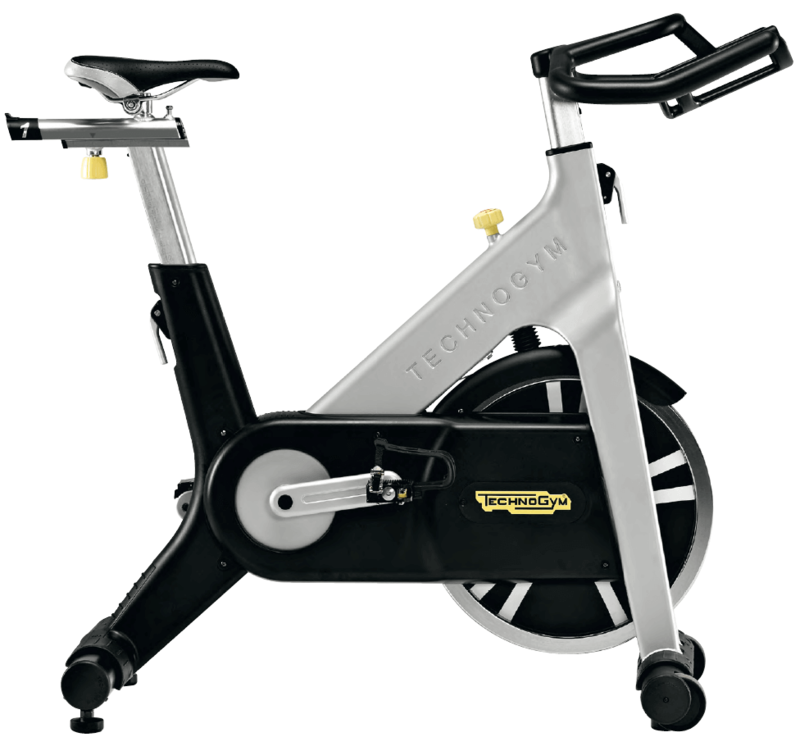 We offer an affordable alternative and at the same time a quality guarantee. 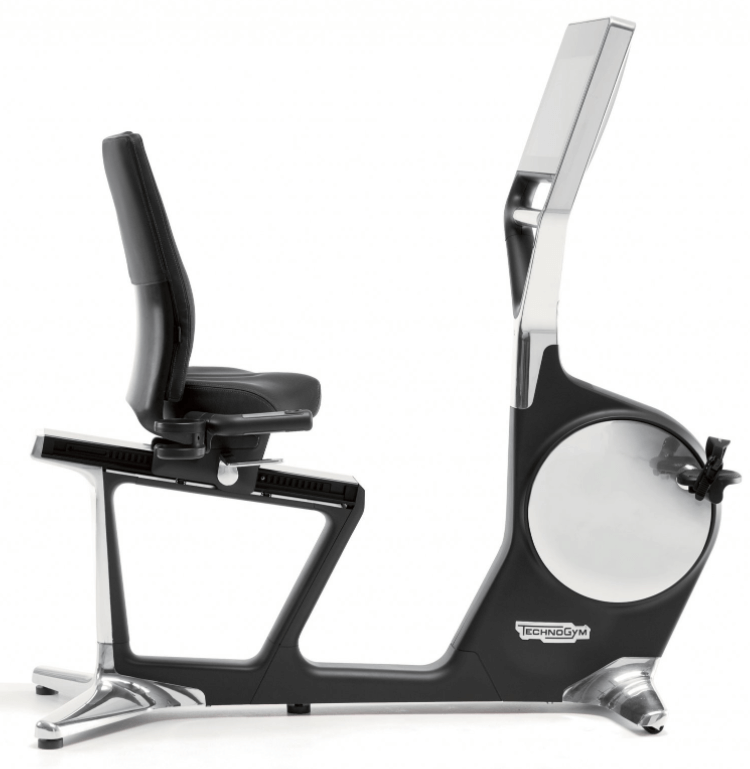 Every single piece of gym equipment available in this category has been carefully refurbished for optimal use. Such is the trust we have on our processes that all our products, without exception, are original and enjoy full and complete manufacturer’s warranty. 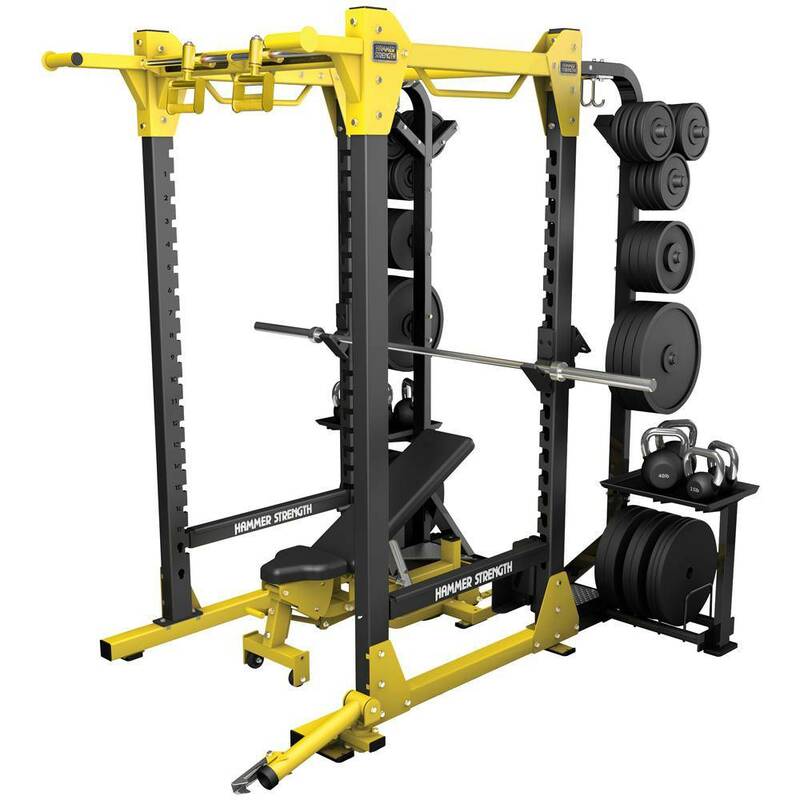 Benefit from our unbeatable prices buying the best gym equipment at affordable prices. 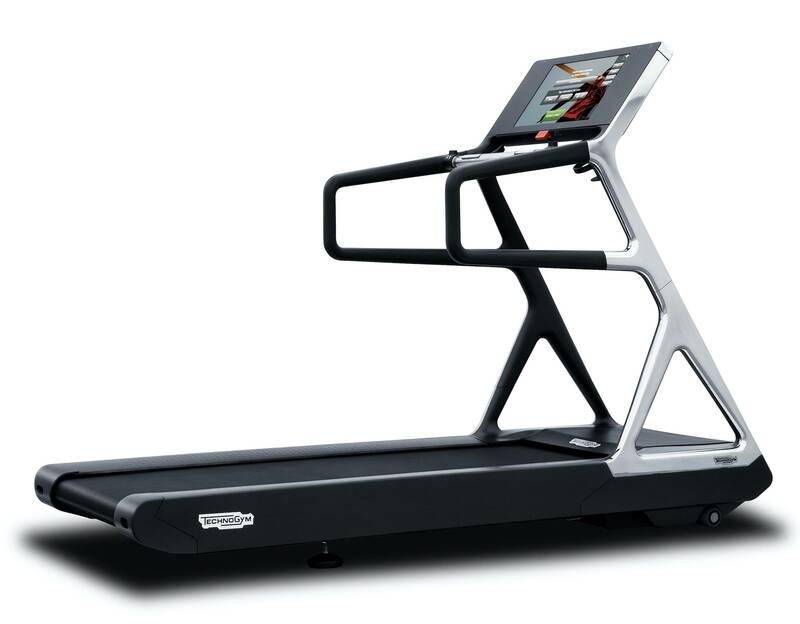 You'll find remanufactured products from the best brands available in the market: Life Fitness, Concept, Technogym, Star Track, Matrix, Nautilus, Precor and more!